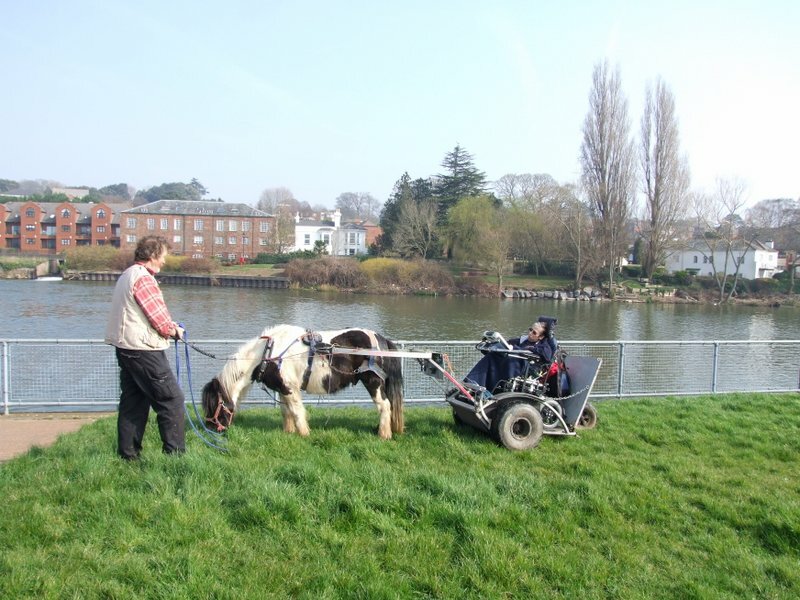 Pony Access and CEDA have been working together expanding access for wheelchair users. I hope these slideshows give some idea of the fun we can have. Normally I like to start with an easy location like the quay, but sometimes you just need to launch on TV. This extensive slideshow shows our first two visits to the quay and the flood relief channel. Our next trip was to Exmouth Beach. Lovely beach, lovely people, but Obama is convinced there are sharks and will only go in the water if I go in first. This visit was in March 2014, and global warming doesn’t work. The water was decidedly cold. Then we had another session down the quay. Next project will be Greg exploring.